COLUMBIA, S.C. (AP) — The chief prosecutor for South Carolina’s capital city is facing more charges related to alleged misspending of public funds. 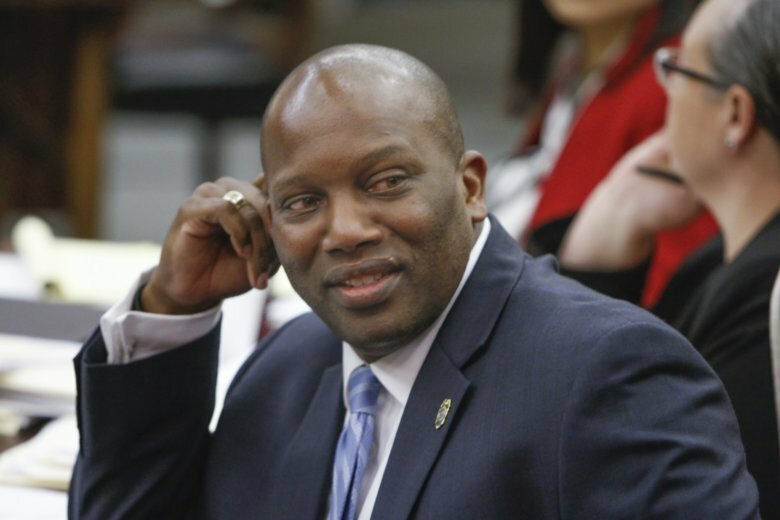 Attorney General Alan Wilson said 5th Circuit Solicitor Dan Johnson has been indicted on state charges of embezzlement and misconduct in office. Gov. Henry McMaster suspended Johnson on Wednesday following his indictment on more than two dozen federal charges including wire fraud and theft of government funds. Authorities have been investigating Johnson’s spending habits and trips to locations including Amsterdam, Colombia, the Galapagos Islands and Las Vegas. Johnson recently lost a primary bid for a third term. He has declined to answer specific questions about his travels, but has said he didn’t intend for public money to be used for personal expenses. Johnson hasn’t returned messages seeking comment on the charges. State and federal authorities have been investigating the travel and spending habits of Johnson, who logged more than 70 days of travel over a period of less than two years. The trips were reflected in credit card bills and receipts released by a nonprofit that obtained them through open-records laws.